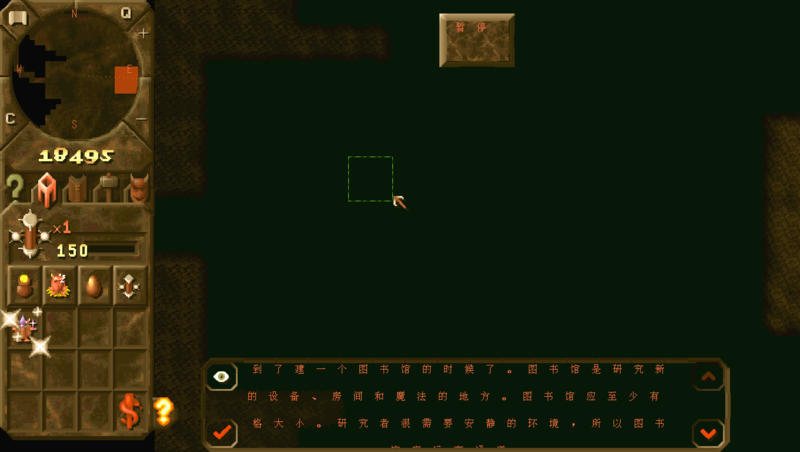 When user raises the game resolution through INGAME_RES, the text spacing be enlarged instead of the font size. 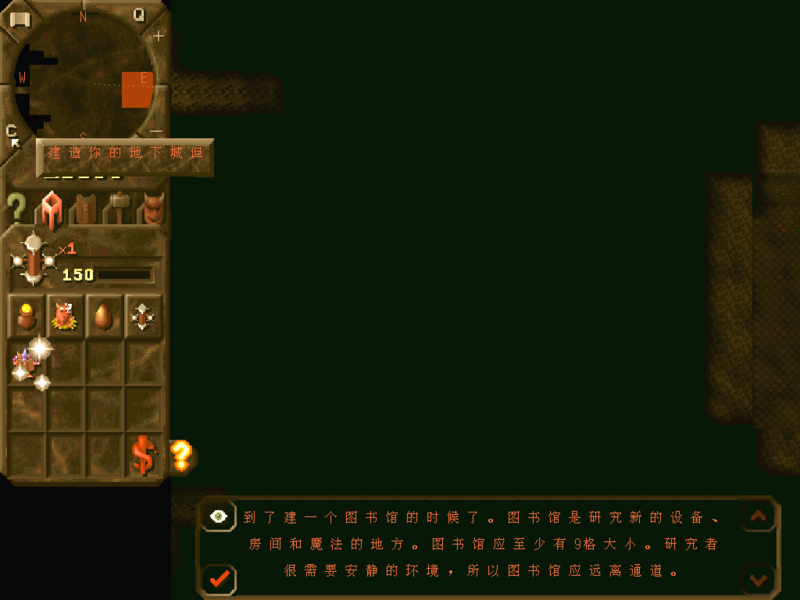 In 640x480 resolution, the text of the game is normal and reasonable text size and spacing. 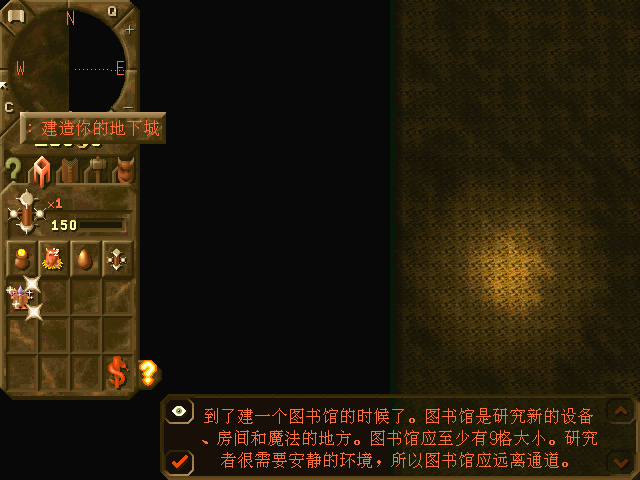 In 1024x768 resolution, the text size is smaller and difficult to read, as well as larger and useless tooltip height. In 1360x768 resolution, the problem is more obvious, and it encounters a problem that the number 9 is missing due to problem of warp. go to the string.